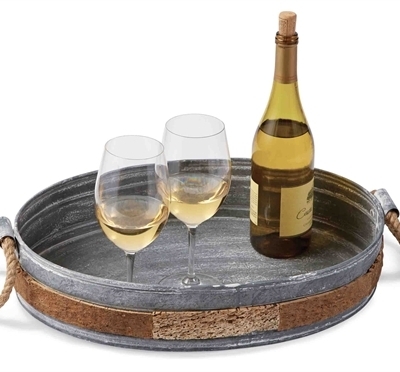 Add an attractive and inviting piece to your outdoor escape. A super versatile garden stool that works as extra seating, an outdoor accent table or a pedestal for a plant! SKU: 60992. Categories: Country, On the Sound, Outdoor Living. 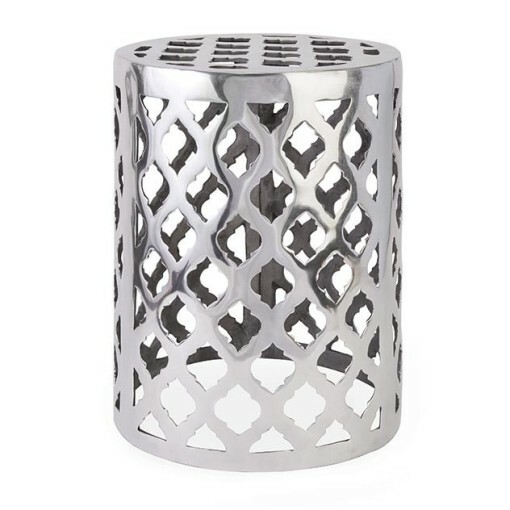 Add an attractive and inviting piece to your outdoor escape by introducing our Nichole Aluminum Garden Stool. A super versatile garden stool that works as extra seating, an outdoor accent table or a pedestal for a plant. 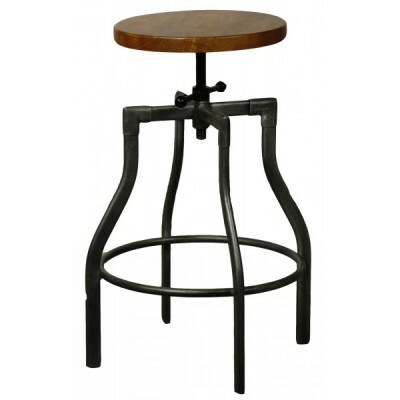 The modern bold pattern featured on the stool adds a contemporary shine to any display. This sturdy metal garden stool features a structure of weaved cross design that support the flat, circular seat.